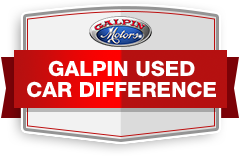 Search the inventory of our Galpin Mazda dealer near Brentwood, CA for a selection of new and used vehicles for sale, including certified pre-owned Mazda. Leasing and financing options can provide affordable monthly payments, plus Mazda incentives can reduce MSRP prices. New and used Mazda dealership inventory includes: Mazda MX-5 Miata, CX-3, CX-5, CX-9, Mazda3 and Mazda6 in addition to a selection of pre-owned vehicles for sale near you. Look for special offers on new and used cars, trucks and SUVs at our Mazda dealership close to Brentwood, CA. Certified used Mazda include a detailed inspection to certify the mechanical condition of CPO cars for sale. Our Mazda dealer can accept a vehicle trade-in to help you buy a car. Galpin Mazda’s financing professionals work with all credit types including bad credit car loans. Our Mazda dealer offers low payments everyday, and we can help you buy a Mazda with bad credit or no credit. You can also get professional service and repairs at the Galpin Mazda dealer near Brentwood, including oil change, batteries, tires, wheel alignment, tire rotation, brakes, engine maintenance and repair. 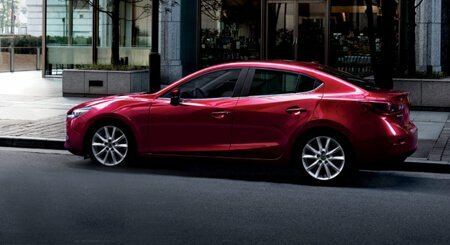 Check for Mazda dealer service coupons and specials for all types of new and used cars.